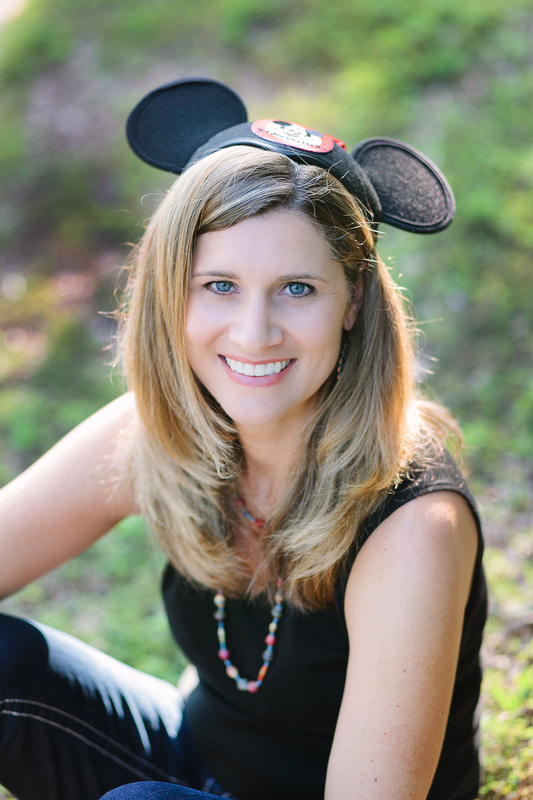 Magical Vacations - Nikki R.
My passion for Disney started after I planned a surprise trip for my husband soon after we were married. He had always wanted to go and I was excited to plan and surprise him with his first trip to Disney World! 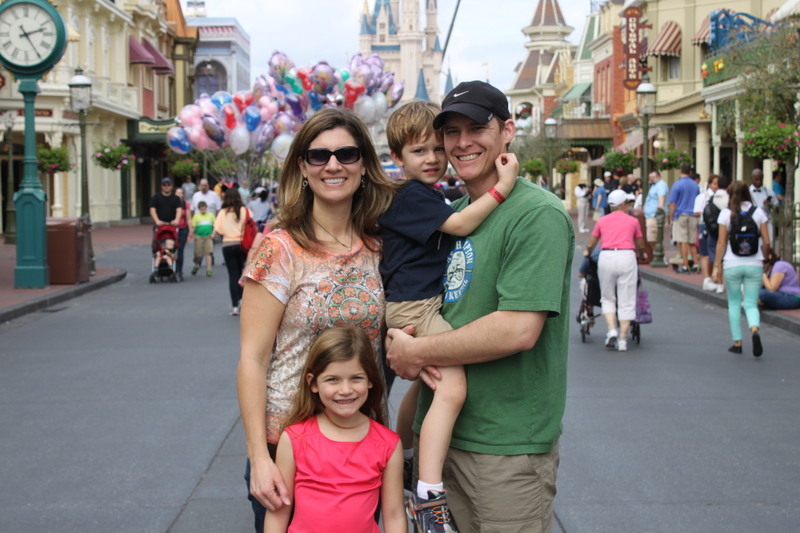 Since then, we have returned to Disney World almost every year...as a family with children, with extended family and sometimes returning for a couple’s getaway! We have experienced many resorts at Disney World and are members of the Disney Vacation Club. For several years I have used my Disney experience to “unofficially” advise and help others plan their Disney vacation. It had always disappointed me to hear from people returning from their Disney trip overwhelmed and wishing they had gone with more direction. I enjoyed this opportunity to help friends, family and others plan and make the most of their trip. I love to hear when people I have helped return from their trips grateful for the guidance in maximizing their Disney vacation! I joined the Magical Vacations team in 2013 to officially help others make the most of their Disney travels! As a graduate of the Disney College of Knowledge, I look forward to discovering what will make your trip magical...whether you are traveling to Disneyland, Walt Disney World, Disney’s Aulani Resort in Hawaii or adventuring on the Disney Cruise Lines or with Adventures by Disney. 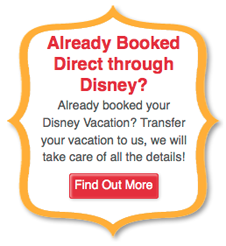 Contact me to start mapping out your Disney vacation! Make sure to put NIKKI R in the agent request box! We have had the opportunity to work with Nikki R. on two separate trips to Disney. She is great! She takes the stress out of the first time trip and makes it so easy you cannot imagine taking a trip to Disney without her expertise. She is very friendly, efficient and wants to make sure your trip is everything you hoped it would be. I have recommended Nikki to friends and most recently my family, which included a total of Seven different families and a total of 25 individuals journeyed for a week to Disney. Nikki was able to work with each family to make sure each families desires were beyond met, but also somehow made it possible for the entire group to share a meal together at the same time and park. Not only a meal, but a character meal. Nikki knows how Disney works and she makes it her goal to work with you so you are not having to work or worry when you are on vacation. Trust her and listen to her words of wisdom. She is 100% a Professional! Thank You Nikki R. for assisting my family in two very Magical Vacations! This was the third year in a row my wife and I have gone to Disney World. We have started to go every year now. This was the first time that we have used Nikki R and she did an amazing job so we will continue to use her from here on out! We have used other agents from other companies before and they were not as friendly and as helpful as Nikki! When we go to Disney we like to plan it all out and Nikki did a great job of helping us decide on a few things we were not sure of as well as letting us decide our schedule, which is what we were looking for in an agent. She will also plan it out if you need her to. She is there for you whether you are completely lost and need help with everything or if you are like us and know what you will be doing and don't need a lot of help. Plus, the Minnie Box was really great to get and made us that more excited for our trip! Thank you so much Nikki R! We will be using you again and if there was a star rating, I would give you 12 out of 10 stars! What an amazing experience planning my trip with Nikki R! Right from the start we were on the same wavelength, with similar planning styles and similarly aged children. Nikki's advice was truly priceless throughout the process, making my reservations and securing the things I wanted most (Candlelight Processional with Neil Patrick Harris!) Her advice was greatly appreciated on items where I was inexperienced (fast passes, magical express vs. car service, etc.) and items where not that much information is available online (VIP tour services, Club level lounges). She was also readily available via text during my trip, answering questions last minute and reassuring me when needed. We rarely waited in lines thanks to detailed planning, and saw nearly everything we hoped to see. We loved our hotel (The Boardwalk) and all the small details that made our trip special. Thank you Nikki! For me...the fact that I want to leave a review for this AMAZING travel agent BEFORE we have even taken our trip should speak volumes for the type of customer service she has provided!! Nikki R has given me the most spectacular dream vacation I could imagine. She has literally done everything on our to do list. I believe using the questionnaire at the beginning really helped nail down so many specifics. She got us into all of the Fastpasses that we wanted and into ALL of the character dining that we wanted, including the coveted dinner at Cinderella's Royal Table. She got us the best resort package we could ask for and even managed to REALLY go out of her way towards thinking of what my kids would like to do and suggested the Pirates and Pals Voyage and The Pirates League, in which we booked both of those. I can not wait for this vacation and we still have a few weeks before it happens! You will see another rave review from me afterwards. This is one top notch travel agent.